TINHA EU DOIS SONHOS QUANDO CRIANÇA. 1º TER UMA RURAL / COMPREI 01 63/JÁ VENDIDA. 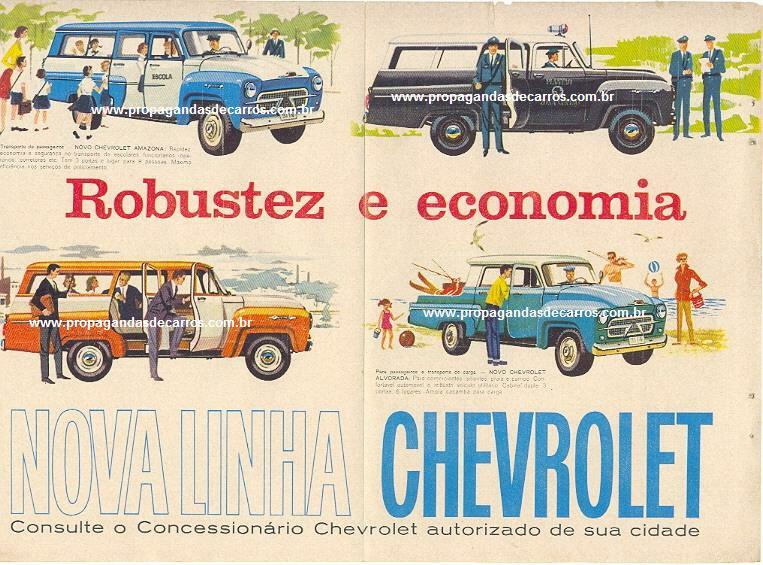 2º TER UMA CHEVROLET ALVORADA, QUALQUER MODELO. VI UMA PICK UP EM UM ENCONTRO DE CARROS ANTIGOS. JÁ ME SENTI REALIZADO.